It’s been years since the drama first started between Brandi Glanville and LeAnn Rimes. According to EOnline.com, the tension between the two has gotten worse since the Real Housewives of Beverly Hills alum has made allegations about Rimes’ behavior. Glanville believes that Rimes is trying to sabotage her current celebrity relationship with Donald Friese. She accused the country singer of stalking the couple on Snapchat. On June 9th, Glanville posted a screenshot on Instagram to support her claim. Eddie Cibrian showed a text message on Twitter trying to debunk claims. No comments have been made by Rimes. 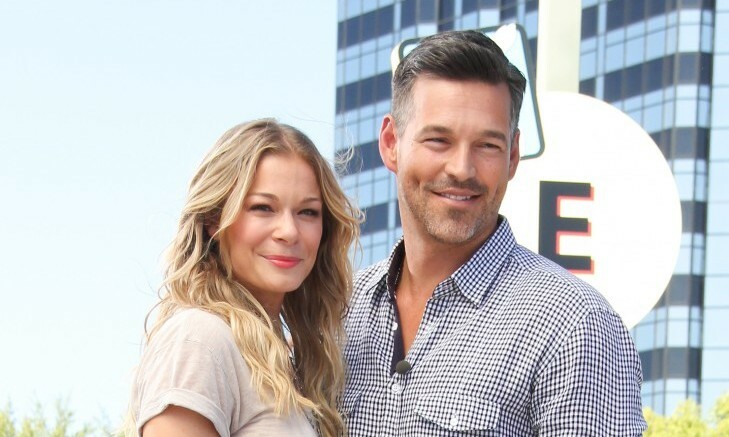 Though Eddie Cibrian is really Brandi Glanville’s celebrity ex, it’s his new love LeAnn Rimes who can’t get along with his ex. What are some ways to keep your new and past partners from butting heads? Brandi Glanville and ex-husband Eddie Cibrian have made their way to the headlines again this week with another twist to their public divorce story. According to People, Glanville revealed in a tweet on Tuesday, February 18th why the two are still bumping heads: “Im not taking cheap shots at my ex in my new book cuz its all true,&now mr fancy new cars&house man is asking ME for child support!” However, a rep for Cibrian has denied all allegations of the actor’s request for support from his ex-wife. LeAnn Rimes and Eddie Cibrian have some fun in the sun vacationing in Hawaii. Rimes, 31, showed off her amazing and strikingly fit body while prancing around the beach and ocean with her hubby on Super Bowl Sunday, February 2nd. According to UsMagazine.com the singing starlet and her lover left to Honolulu on February 1st, based off a tweet she posted that night. The next day Rimes, posted a “lovey dovey” picture of herself in the embrace of her husband on the beach, looking relaxed and all smiles. How can travel help keep the spark alive in your relationship? What are some ways to announce your pregnancy? What are some surprises you can plan for your anniversary? …there’s more to the jump. Click here to read on. 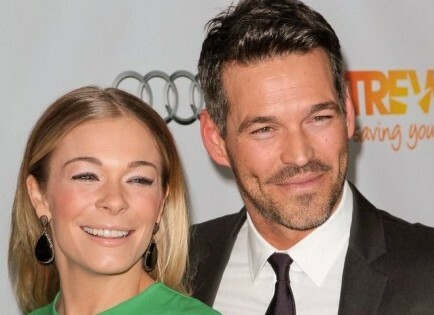 Celebrity couple LeAnn Rimes and Eddie Cibrian have found their latest investment-a 3 million dollar mansion in the celebrity filled area of Hidden Hills. People reported that the loving couple’s new home “boasts six bedrooms, nine bathrooms, and 8,642 sq. ft. of space, which includes a swing set-filled backyard and gigantic outdoor pool.” New York Daily News states that “the house was originally listed for $5.75, almost double what they bought it for.” The country singer and husband have their hands full for this mansion. How do you compromise with your partner when you’re buying a home? How do you cope with a step mom/dad of whom you don’t approve? What do you do with your wedding dress after your wedding day? …It keeps going! Click here to read more. 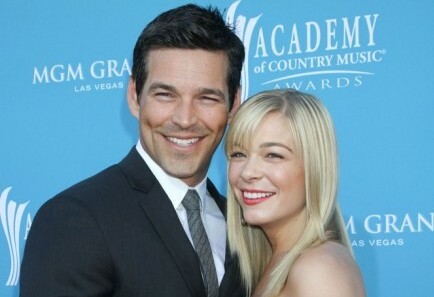 LeAnn Rimes is currently married to Eddie Cibrian, though she recently broke down to tears while talking about the ending of her first marriage, according to UsMagazine.com. Prior to becoming Mrs. Cibrian, Rimes was married to Dean Sheremet and Cibrian was married to Brandi Glanville. The two hooked up on the set of Northern Lights in 2009 and have gotten married to each other since then. However, Cibrian and Glanville have two kids from their marriage, which has resulted in a fierce media war between Rimes and Glanville over the children. “I never, ever in my heart want to hurt anyone,” Rimes opened up about the affair and the divorce. “You can’t break what’s already broken,” she explained in between sobs regarding her previous marriage. Regardless of the current media frenzy between Rimes and Glanville, Rimes remains hopeful that they can work together in the future to co-parent the two sons. What are some ways to get over a particularly rough breakup? …This way for how to survive a rough break up. How do you deal with your partner’s jealous ex? 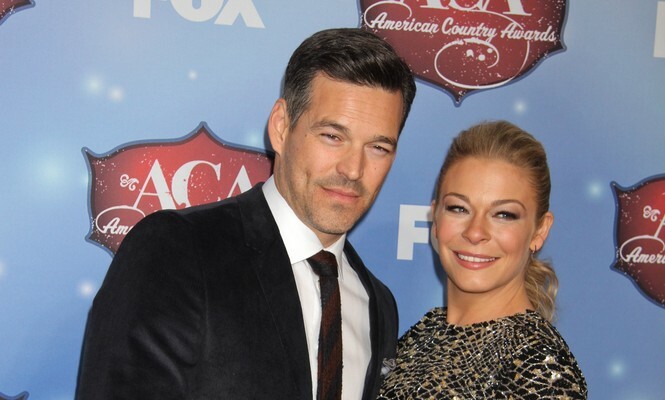 Was LeAnn Rimes’ Breakdown Fueled By Fears of Eddie Cibrian Cheating? What do you do if you suspect your partner is cheating? What are some creative anniversary gifts to give your partner? 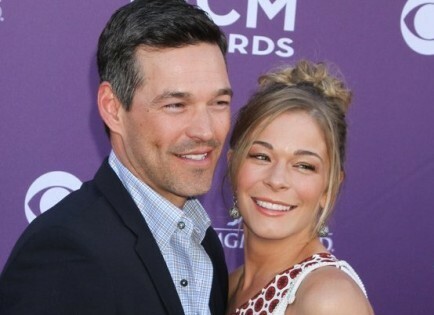 LeAnn Rimes celebrated Easter in Venice, CA with hubby, Eddie Cibrian, and his two boys. According to People, the couple looking adorable together as Rimes doted on Cibrian’s two sons. In celebration of the Easter holiday, the happy family dined at the trendy Gjelina eatery. What are some ways to gain the trust of your stepchildren? …We’re not done yet! Chick here to read more. How do you know when it’s the right time to have a child? …Don’t go anywhere! Click here for more. Brandi Glanville has come out and admitted to fooling around with Gerard Butler in Malibu last August. According to UsMagazine.com, Glanville revealed the secret to Andy Cohen on What Happens Live. Although it was denied in September when rumors surfaced, it is now confirmed by Glanville that the couple “had a little week of fun.” Glanville even admitted that Butler was an 11 on the lover scale of one to ten. 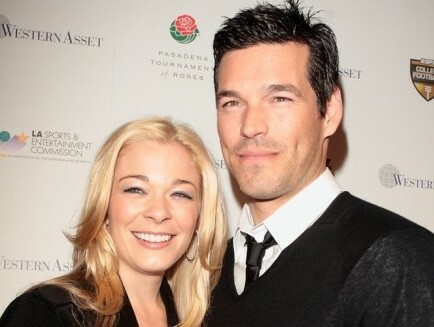 A source said the “fooling around” occurred shortly after Glanville was left by ex-husband Eddie Cibrian. What do you do if a former partner starts bragging about hooking up with you? …Dying to read more? Click here! Is it wise to get a tattoo in honor of your partner? 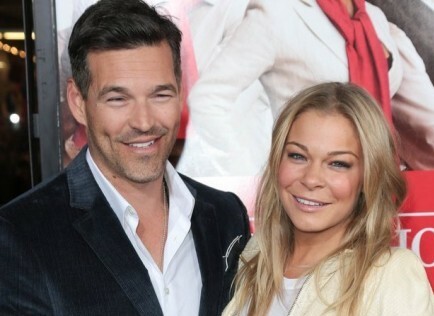 LeAnn Rimes says she’s no evil stepmother. In fact, you can drop the “evil” and the “step.” Rimes took to her blog to discuss her dislike toward the term “stepmother.” She said she treats her husband’s two sons like they are her own, according to UsMagazine.com. After reassuring the public that she doesn’t want to take the place of the kids’ mother, Rimes wrote that she hopes Glanville will remarry so that they can all be one big happy blended family. What are some ways to bond with your partner’s children? How does getting your partner’s advice help your relationship?